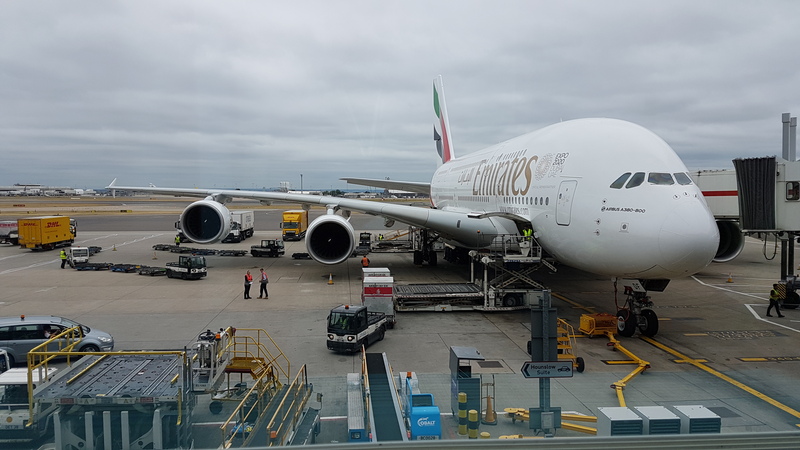 AiQ Consulting has recently signed a three-year framework agreement with HAL for the annual maintenance of Airside Traffic Simulations, Ground Service Equipment (GSE) & Unit Load Device (ULD) models for Airside Operations at Heathrow Airport. 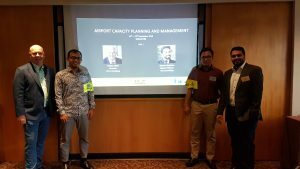 Adrian Todd, CEO, and Mevin Varghese, Airport Planner, delivered an Airport Planning and Capacity Management course to senior airport managers within development and design departments late last year. Taking place in Singapore, delegates travelled from Angkasa Pura Airport in Indonesia for a course that provided an understanding of the key aspects and elements of ACM as well as its relevance within variety of operations including airfield, apron, terminal including baggage. What are constrained and saturated airports, and how can you increase capacity? Constrained and saturated airports are becoming increasingly common. 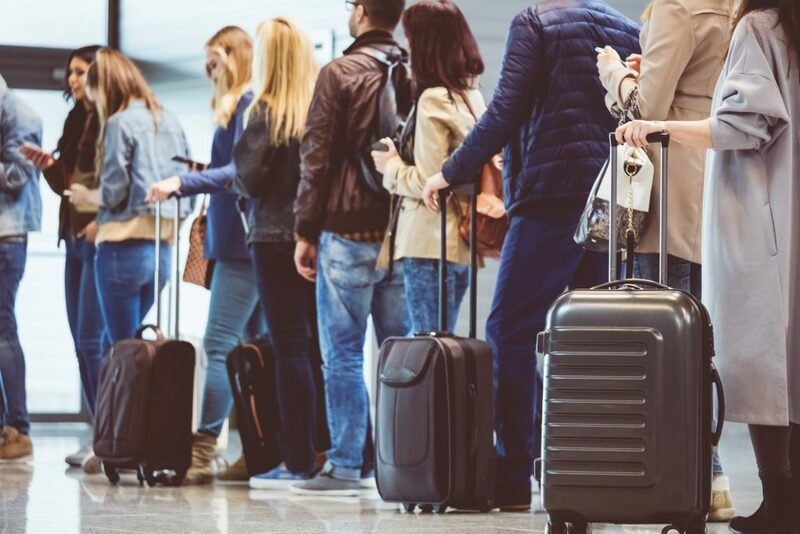 Rising demand for air travel, larger aircraft, as well as restrictions for airport building and a lack of available space can create a complex situation for airport owners and operators. 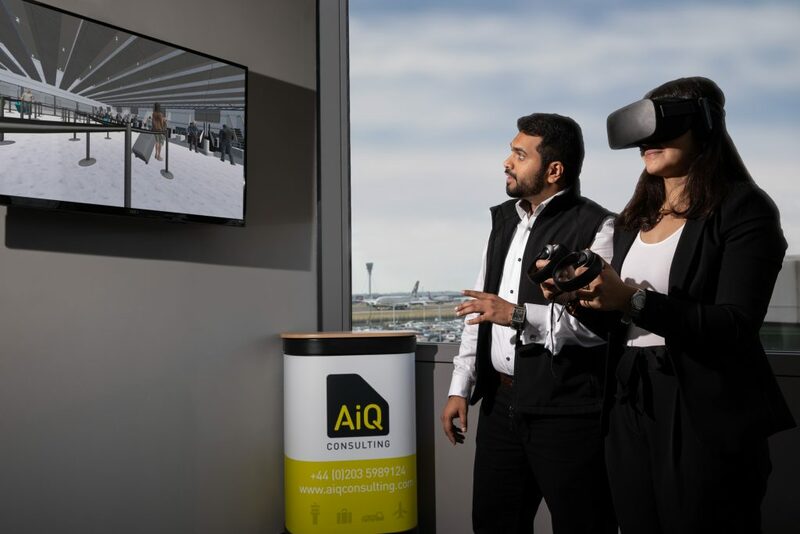 Ian MacKinnon, Technical Director, was part of the founding team of AiQ Consulting, using his unique skills of project management, computer aided design and data analysis, as well as his game design background, to create TransvisionAiR™ our bespoke modeling tool. 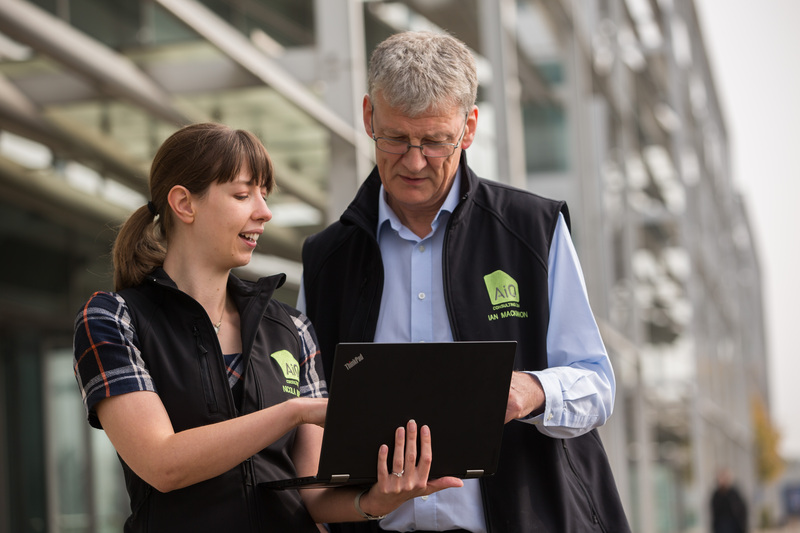 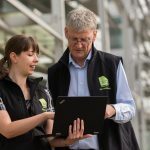 In this Meet the Team blog we find out more about what projects he’s found challenging, his background and what the future holds for the company.